Black Friday, traditionally said to be the day after Thanksgiving, appears to be coming a bit early this year. Many retailers are apparently getting a head start on the holiday shopping season with deals, expanded hours and added shopping days. "We're going to see Black Friday sales as early as this Friday, but I would advise consumers to wait. 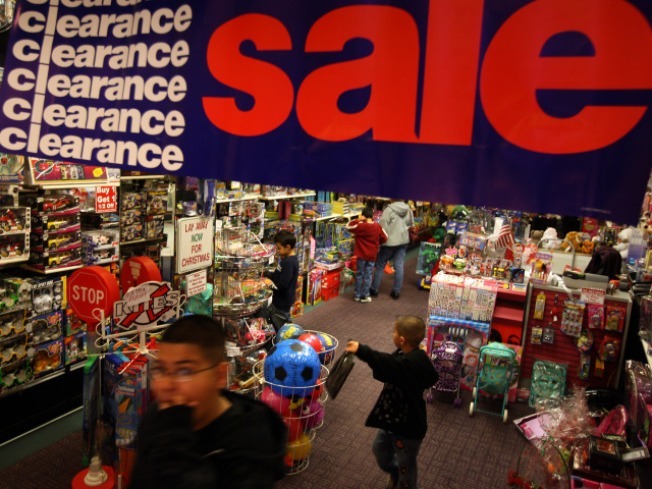 November and December are going to be great times to shop and if you have something in mind you want to buy right now, I would give it a couple of weeks," said Brad Wilson, the Chicago man behind the website BlackFriday2010.com. Wilson said many circulars are already being leaked so the comparisons can already begin. Amazon.com will have deals beginning this next week, J.C. Penney is having several one-day Black Friday sales, and both Walmart.com and Staples.com have big savings planned for early November and the week of Thanksgiving. Retail experts say they expect the consumer to have the upper hand again this year. "I think you're going to see basically a civil war in retail, where they're fighting amongst themselves because we all have so few dollars to spend this year," said Wilson. 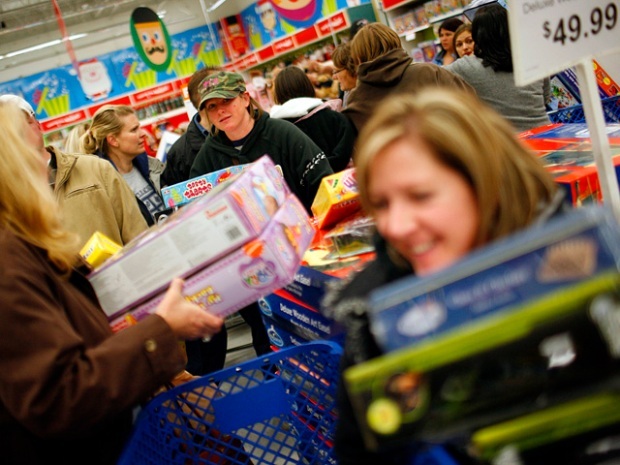 An annual holiday survey by Deloitte Consulting shows that six in 10 Americans expect to spend more this year. Still, a third say they've changed spending habits for good; using more cash, spending less and demanding better prices. "Forty percent of consumers have told us they've already started shopping. So this is really just a way for retailers to respond using an already-established sale day," said National Retail Federation spokesman Mike Gatti.